Over the past 30 plus years, MVR Group has grown from one reload location in Chilliwack, BC to four locations in Canada and the USA. 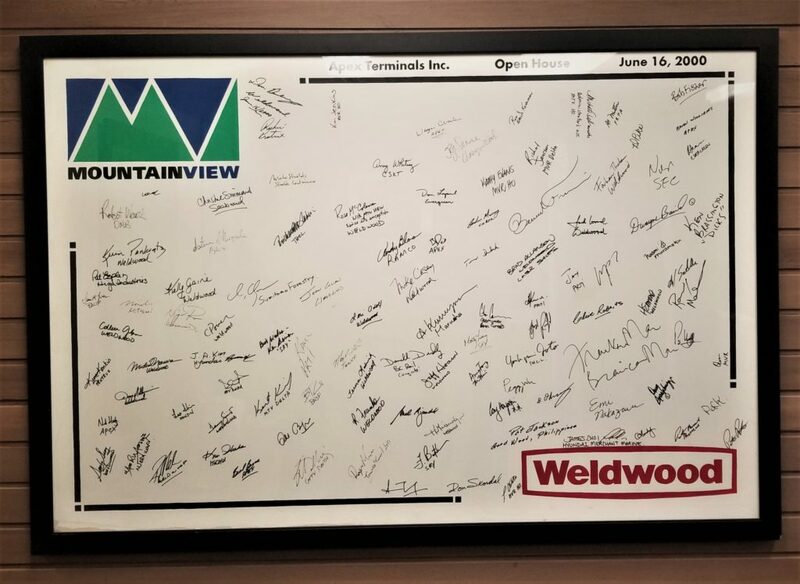 Mountain View has grown because of its ability to respond quickly to its customers’ changing needs. Over this period we have become ever more diversified, handling a variety of products including steel, drywall, cement fiberboard, machinery and oil field supply items such as barite and bentonite. In addition to shipping rail cars with lumber, we also load vans, trucks, and ocean containers with forest products. With our 30 years of expertise, you can trust that all the logistics will be looked after and that your products will be handled with complete and professional care. Business opportunities are continually evaluated for both origin and destination reload locations in Canada and the United States.